THE WRITING BUDDHA - Opinions | Books | Movies: Shikha Kaul: "Refreshingly new story unlike the usual college romance stuff" (Interview) !!! Shikha Kaul: "Refreshingly new story unlike the usual college romance stuff" (Interview) !!! 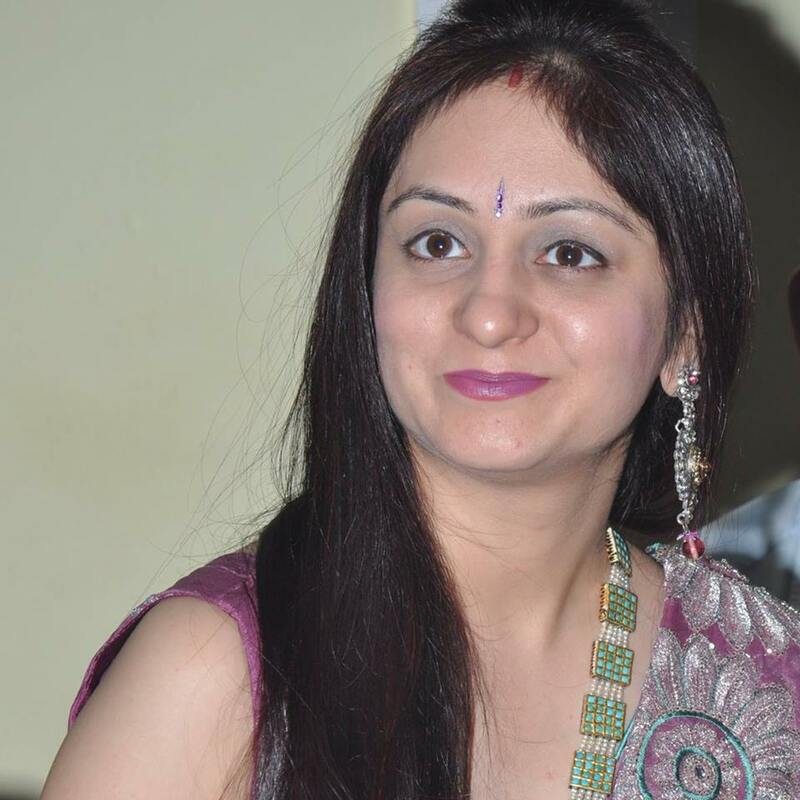 Shikha Kaul is a debutante who is winning hearts with her new book: "Hidden Husband". We got a great chance to talk with her and this is one of the best interviews we had. Do read to know what Shikha Kaul feels about her new writing career. 1. Hello Mrs. Shikha, how does it feel after finally becoming a writer? Hi Abhilash, I am yet to absorb the feeling that I am indeed an author now. It feels great. It was only a year back when I started penning down my first book ‘Hidden Husband’ and it feels proud to finally hold my book. 2. What changes do you feel in life since the release of your book? I have changed as a person. Every author I suppose looks at things differently. Now, I think more, visualise more and somehow feel I can read people’s minds better. And certainly I am loving the respect, recognition and love of my friends and readers, and this industry as a whole which is completely new to me. I really look forward to this new chapter of my life with full enthusiasm and devotion. 3. Tell us something about your first novel- Hidden Husband? As the title suggests, I wish my readers to pick up the book and know what’s hidden there. It’s a love story with a difference, which talks about the negativities of Indian society when it comes to differences in castes and religions. How Aisha and Raghav, the protagonists, struggle to keep their love alive through all challenges and how their lives eventually take a turn. It’s an amazing roller-coaster ride which will keep the readers hooked from the beginning till the end. 4. How much time did it take you to write this book? It took me 6 months to finish writing the entire manuscript and then the hunt for publishers began. 5. What inspired you to create the character of Aisha? Does it have any relation with anyone’s true story? The character of Aisha is actually inspired by not just one but two people I have known in my life. And also the character’s thought processes resembles me. She is very much like me. 6. The final decision of your character in the book is quite practical than emotional or filmy. Weren‘t you afraid that love story lovers might write you off? It’s actually the contrast. People are loving the book and I am getting excellent reviews. Readers are finding it as a refreshingly new story unlike the usual college romance stuff. This promises to touch everyone’s heart. It’s because of the practical nature of all characters that everyone would relate to this book somehow or the other. You just can’t keep the book down till you finish reading it till the end. And most of them who have read it already expect me to come up with a sequel, although I have no such plans. I know the climax kept them desiring for more. 7. How has been your association with Gargi Publishers? How did you find them first of all? I met Gargi Publishers for the first time in World Book Fair this year in February and then there was no looking back. I had just finished writing the manuscript then. It has been a wonderful experience so far with them and I look forward to working with them on my next book too which is still in the making. 8. What are you writing next? Can we get an overview of it? My next book is a murder mystery. A billionaire from Mumbai and a simple girl from Thailand who claims to be his daughter. A year later, she is found killed. I would not like to reveal much about the story but it has all the aspects of being a bestseller covering many people and professions- media, police, CBI, politics, law, love, emotions and much more. It’s not inspired by anyone though. It is taking me longer to pen it down as involves lot of research and studying about various professions to ensure I bring about a piece closest to what prevails in reality. 9. Any words for your readers who are picking up your book and liking the same. I feel honoured to know that my book is loved and appreciated by all ages. The sole purpose of this book is to let people understand that life should be lived as it comes.